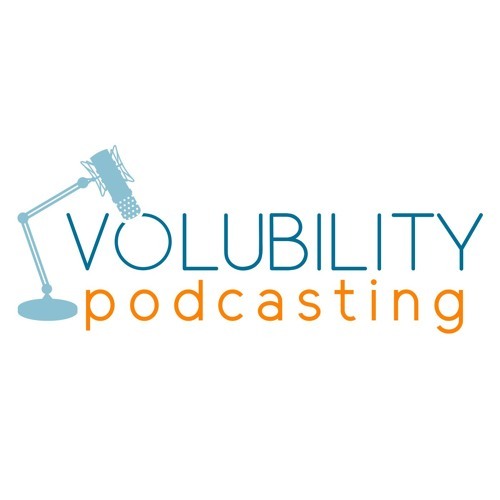 Volubility Podcasting is a podcast production company providing podcast production services including recording and editing. Our expert audio engineers have years of experience perfecting the art of pristine audio and well-crafted engaging audio productions. We record clients at our podcast recording studio in Washington DC, or at a partner recording studio near them.